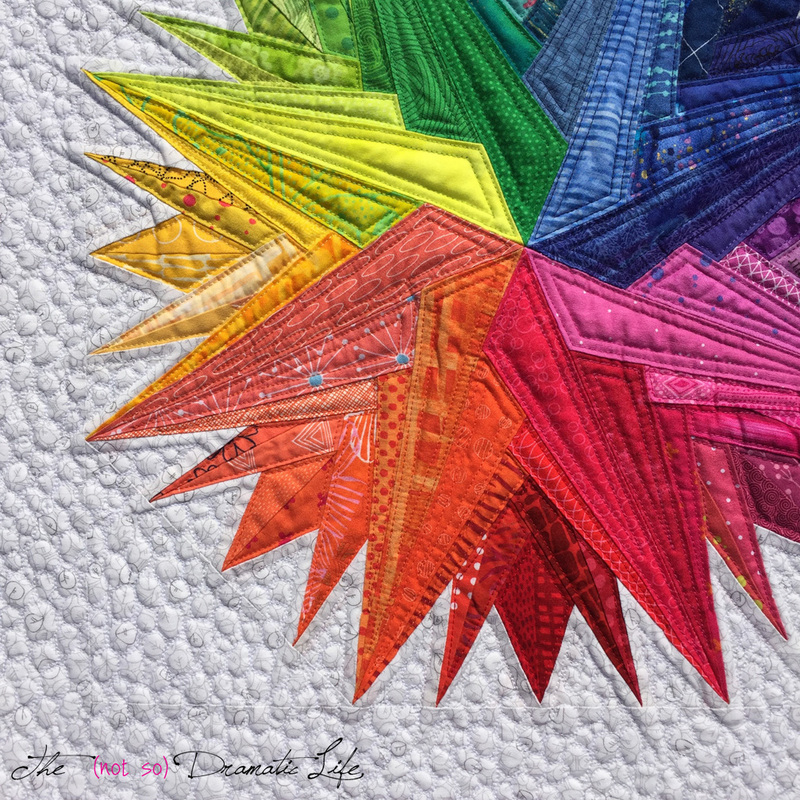 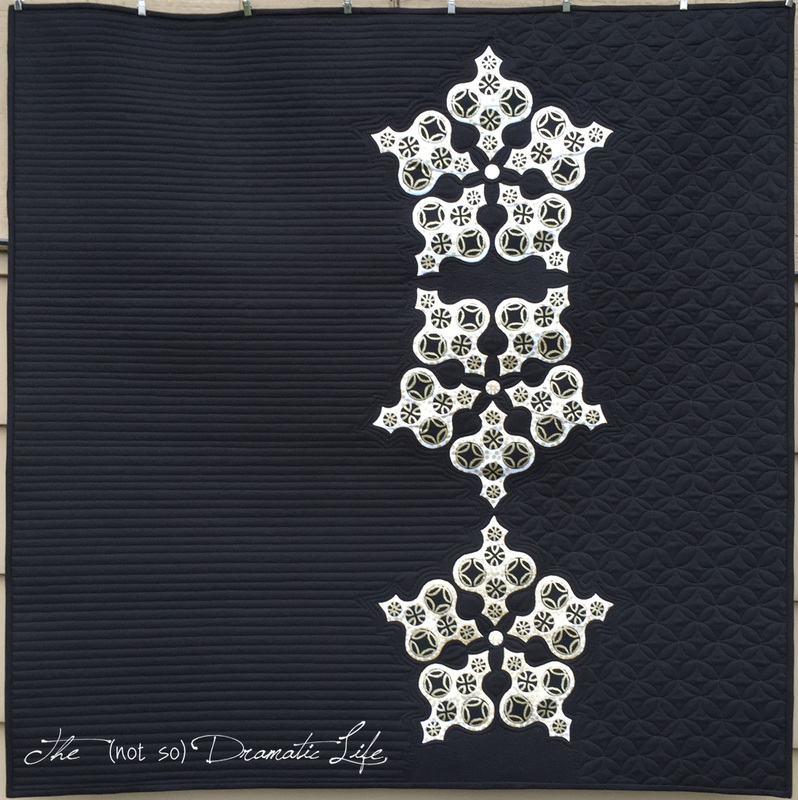 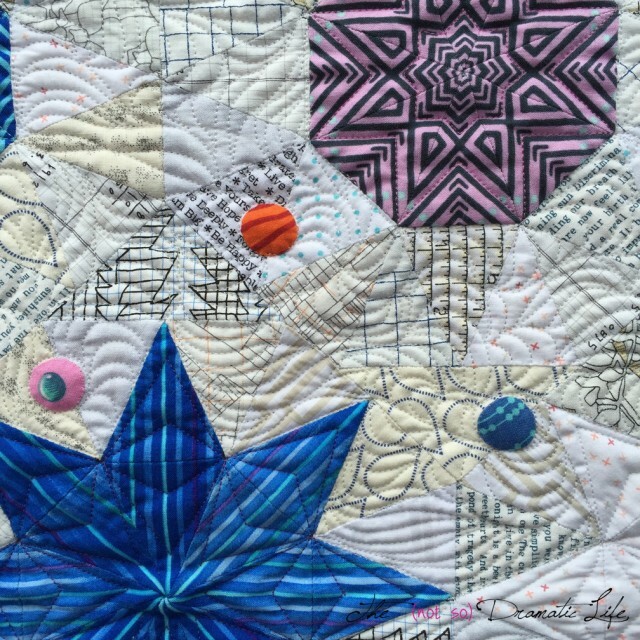 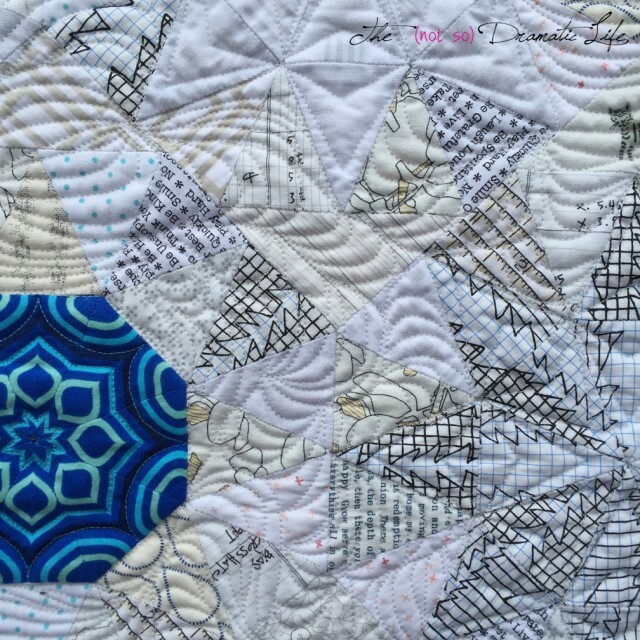 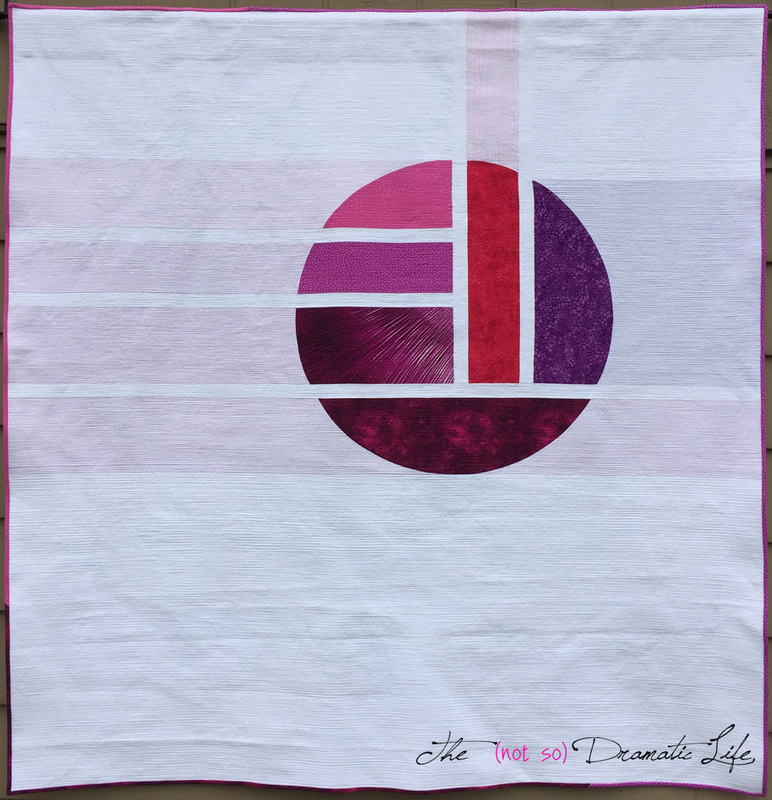 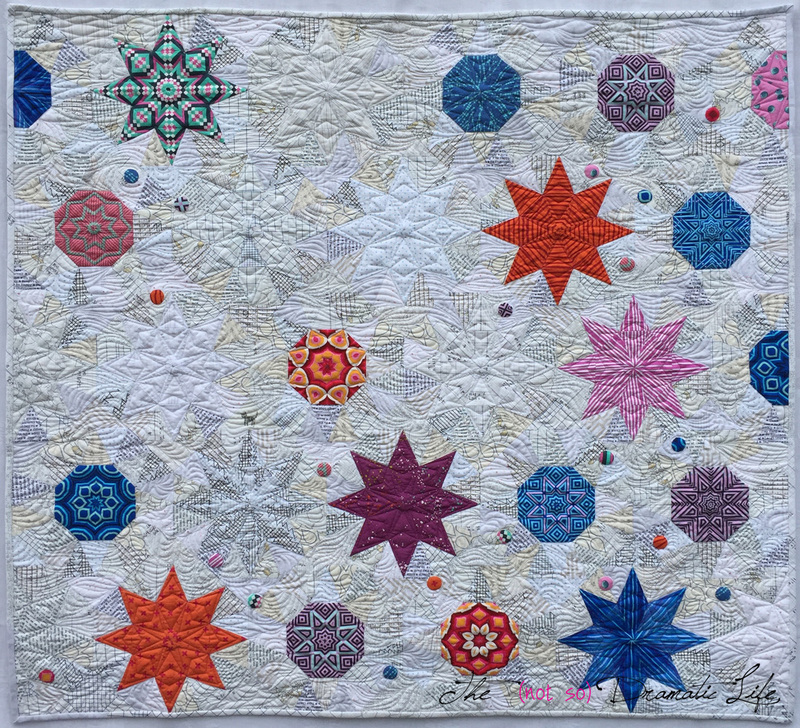 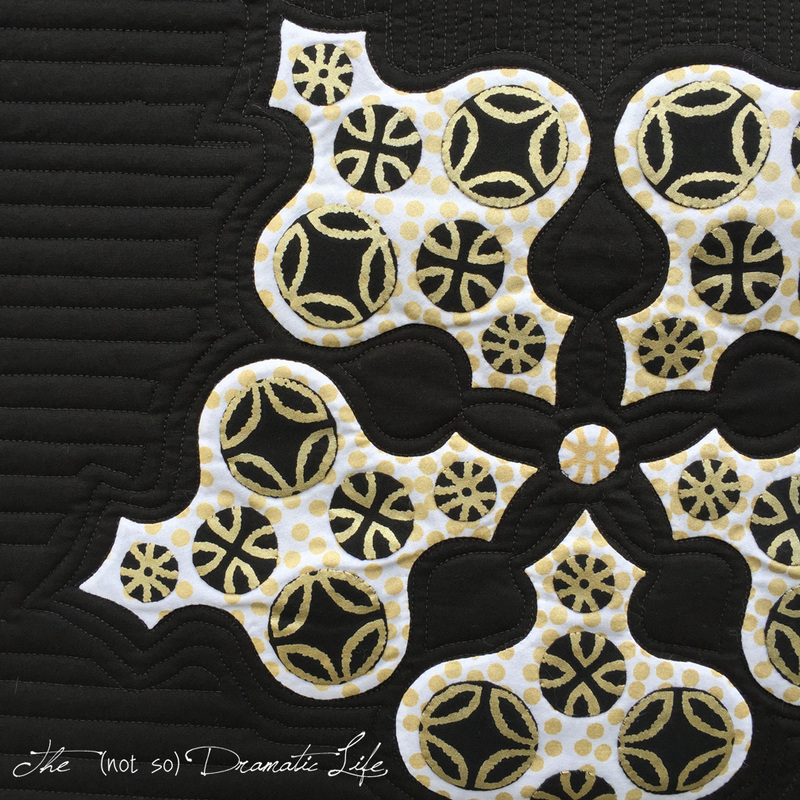 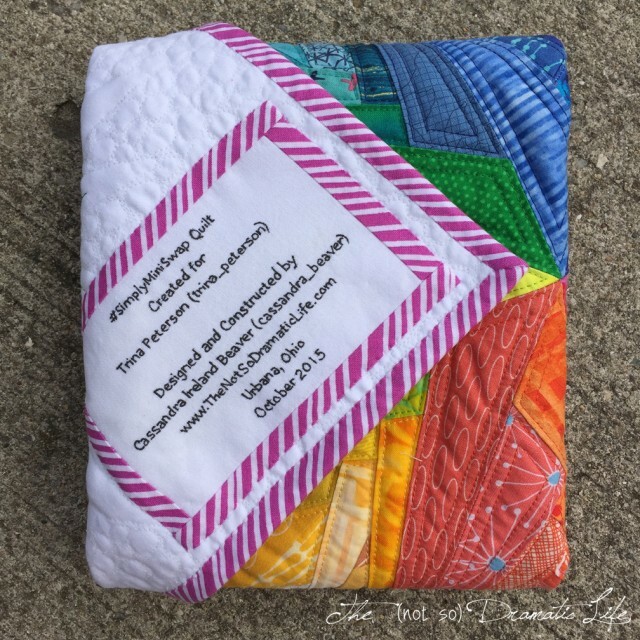 I want to start 2016 off on a high note, so I decided the perfect first post of the year would be to share the quilt that will be heading to QuiltCon. 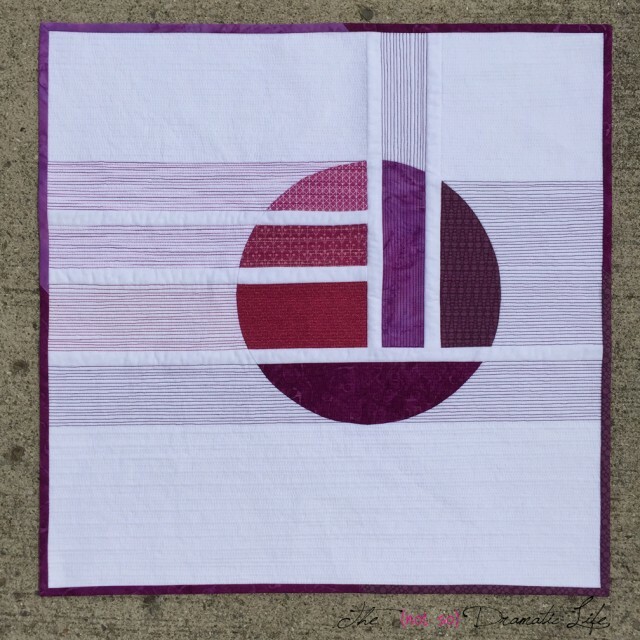 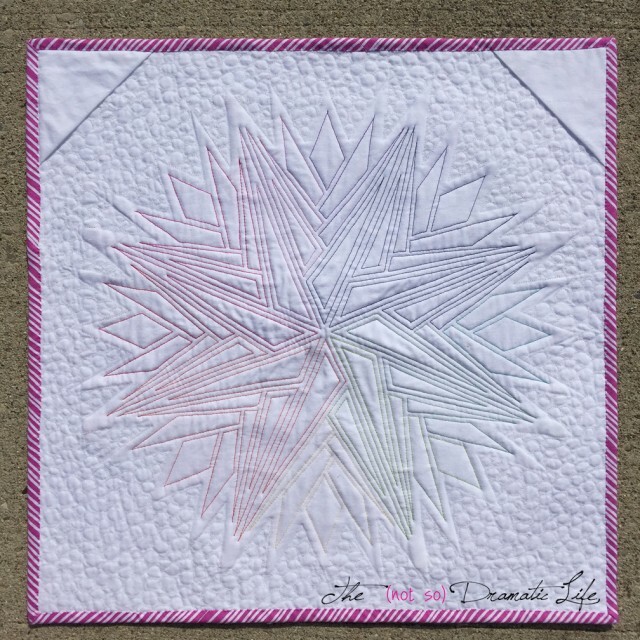 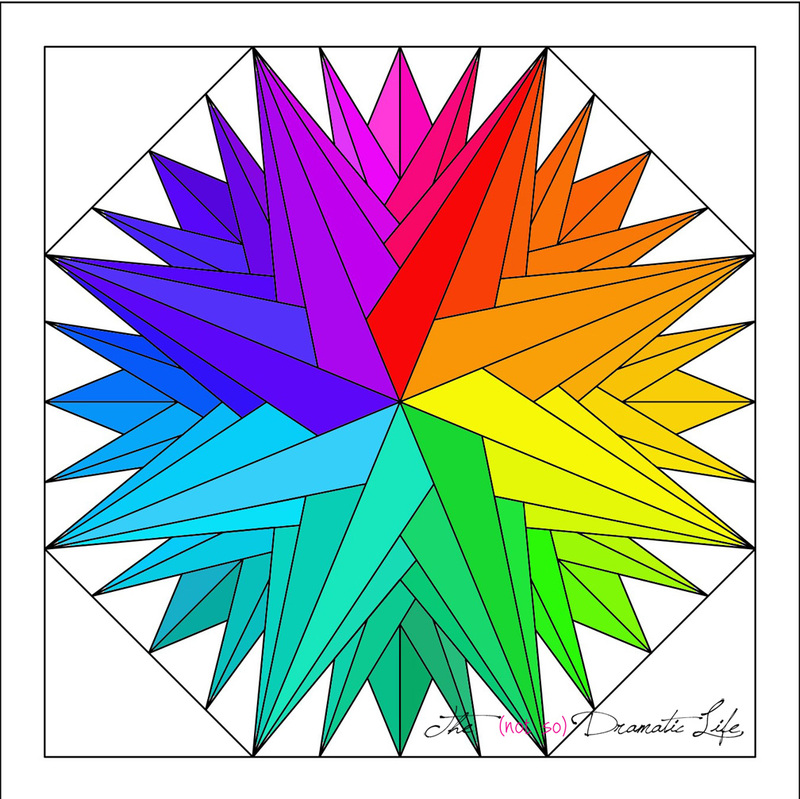 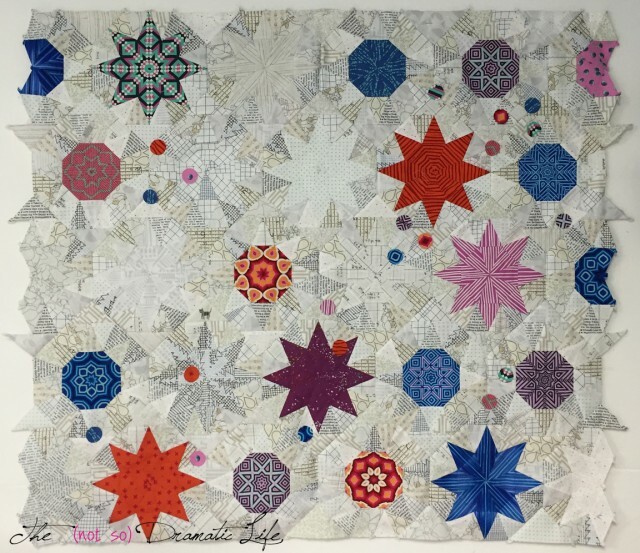 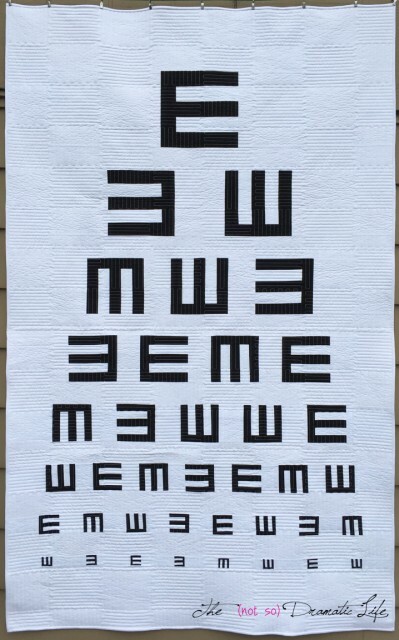 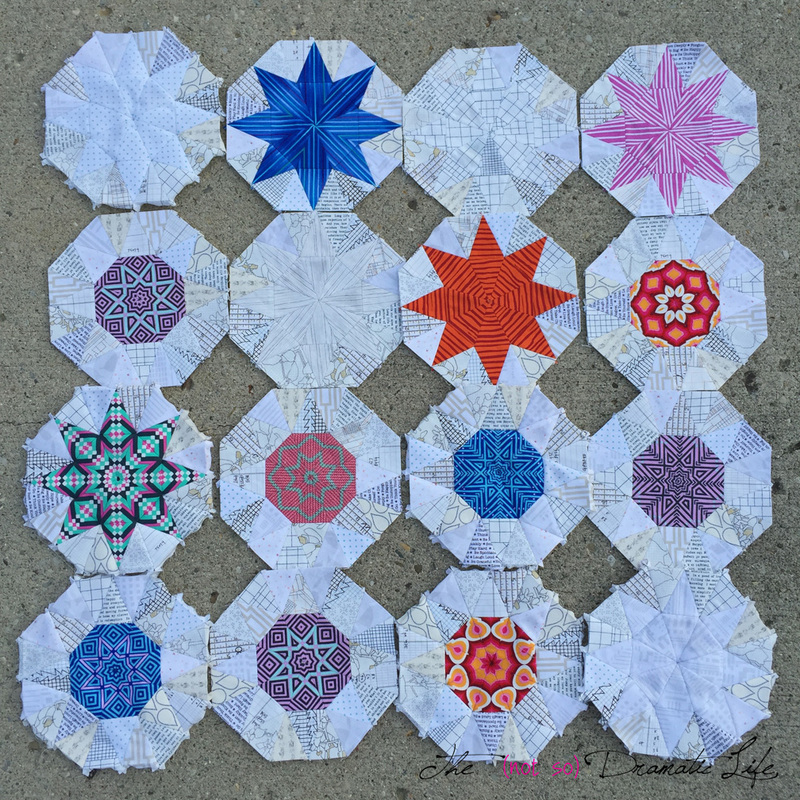 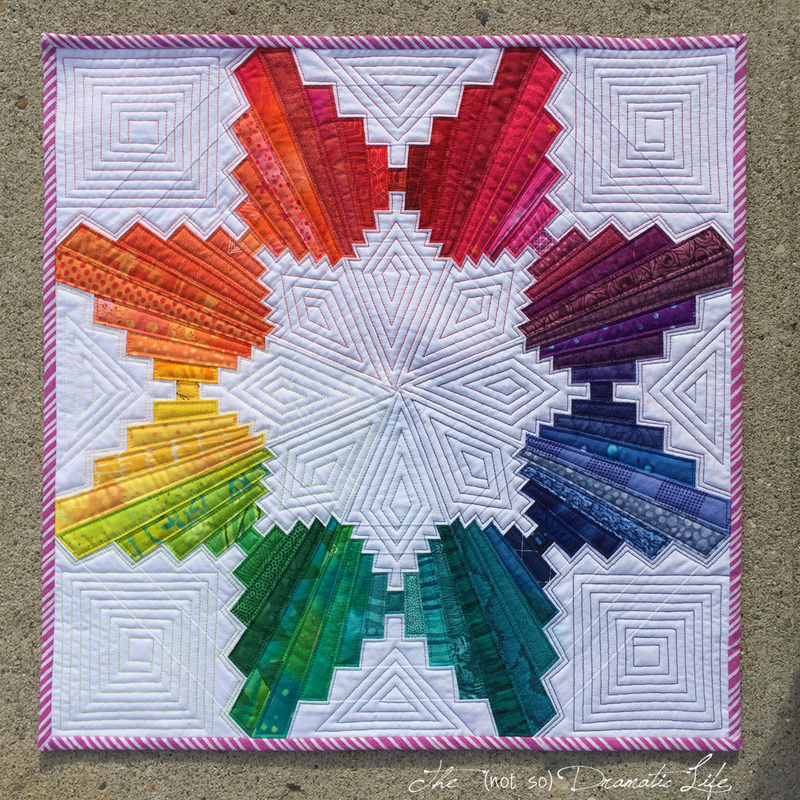 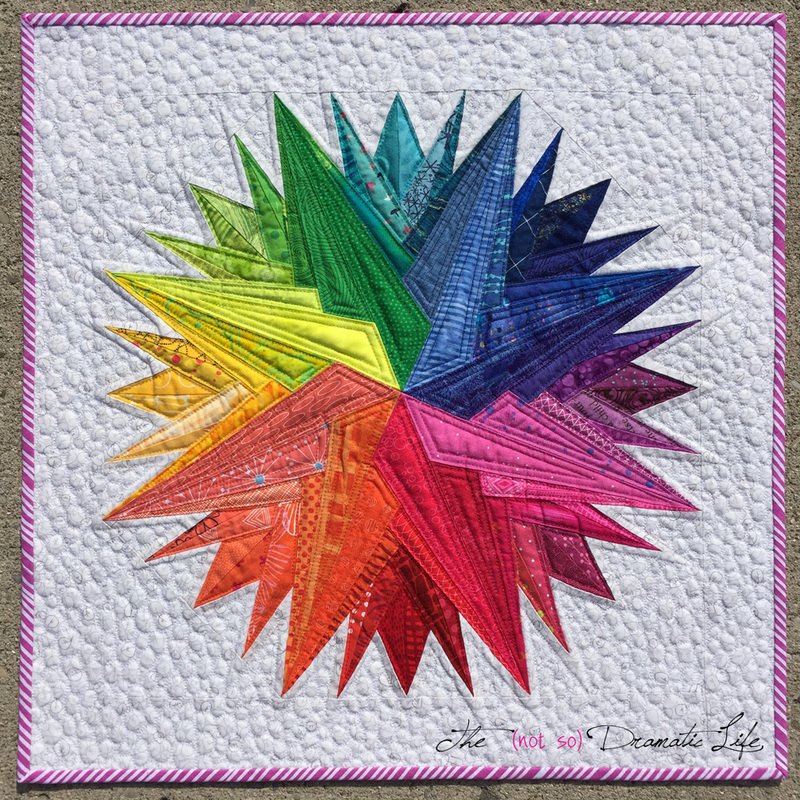 “The Whole is Greater Than the Sum of Its Parts” is based on a Mini Quilt that I designed last summer, and is constructed in a similar manner. The central circle is created by assembling rectangles with strips of the white background fabric between the pieces. Once this initial construction is complete, I cut the circle out of the assembled fabrics. I used extra wide backing fabric for both the front and back of the quilt. 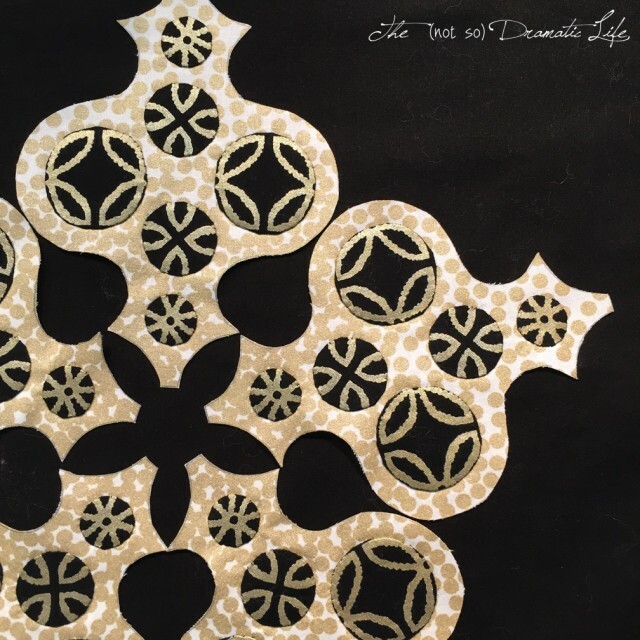 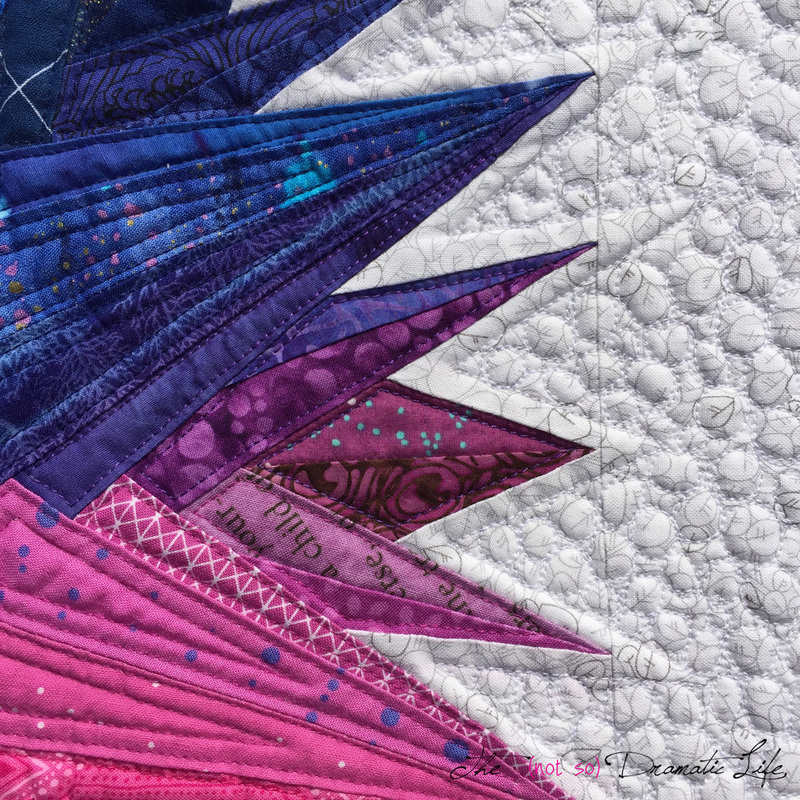 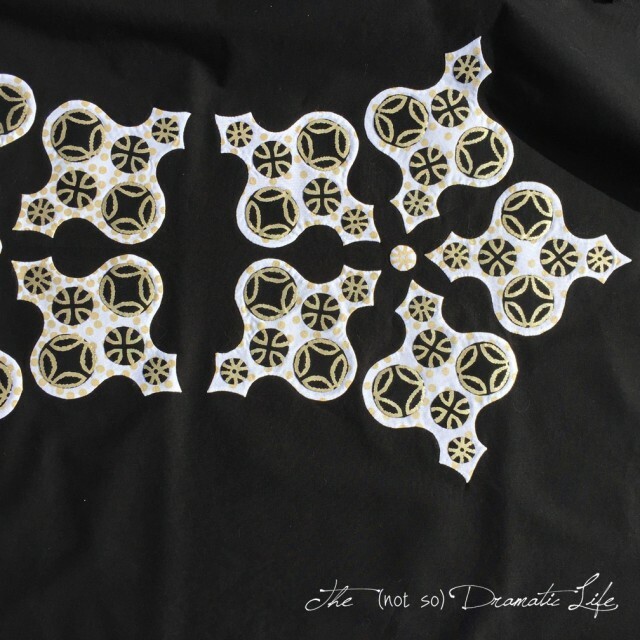 A circle with a 1/2″ smaller radius is cut from the quilt front, allowing for the seam allowance required to machine piece the circle in the quilt top. 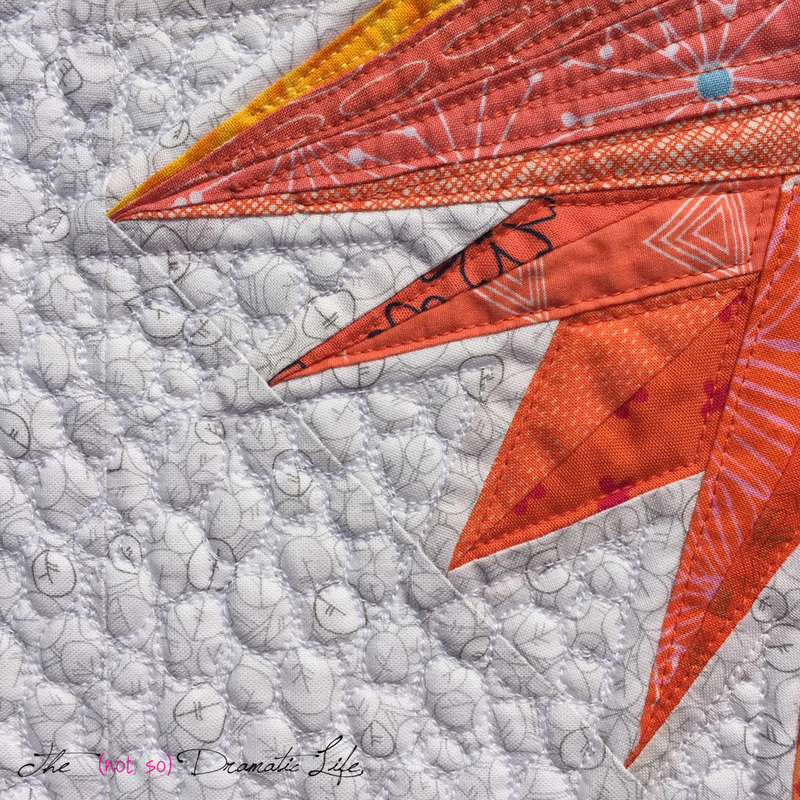 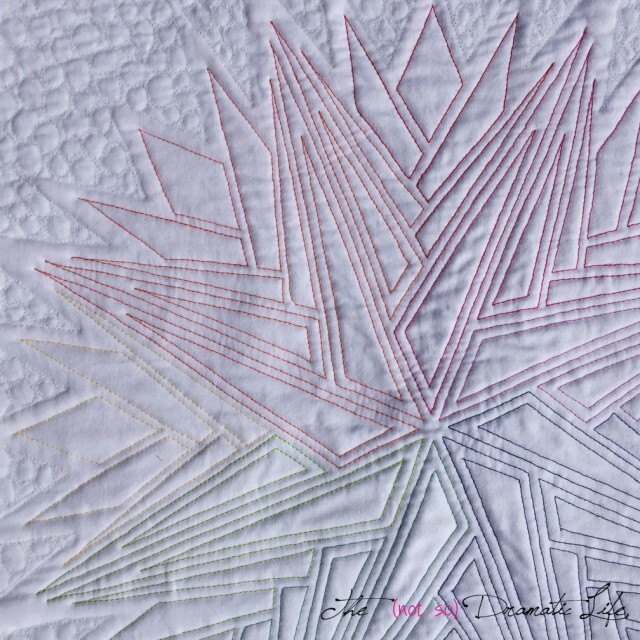 I used matchstick quilting in colors matching the fabrics the stitching passes through to draw the centralized design out to the edges of the quilt. 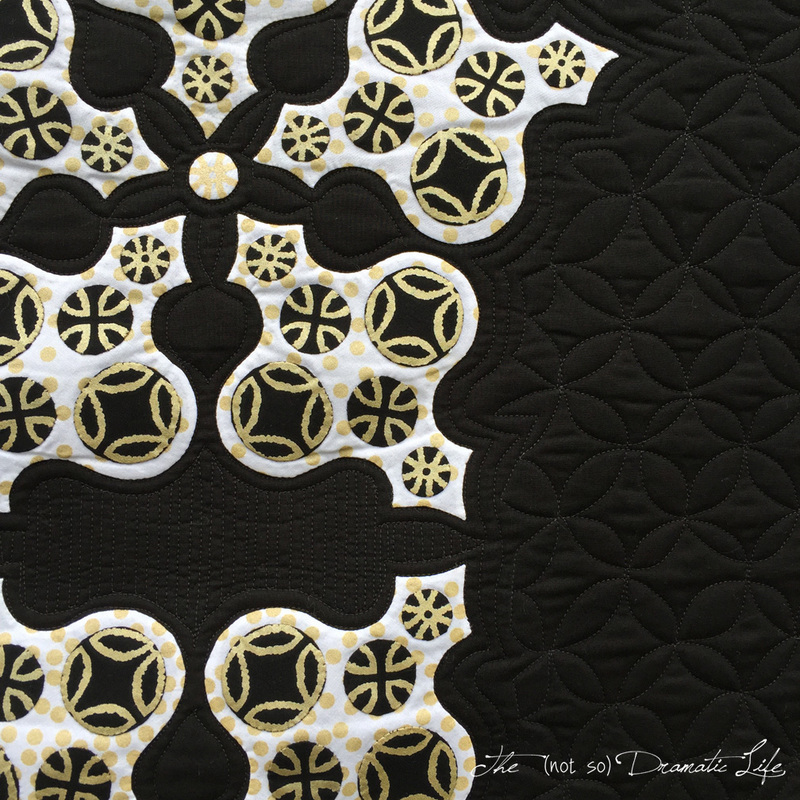 Most of the quilting is horizontal, but one section of vertical quilting add energy to the piece. 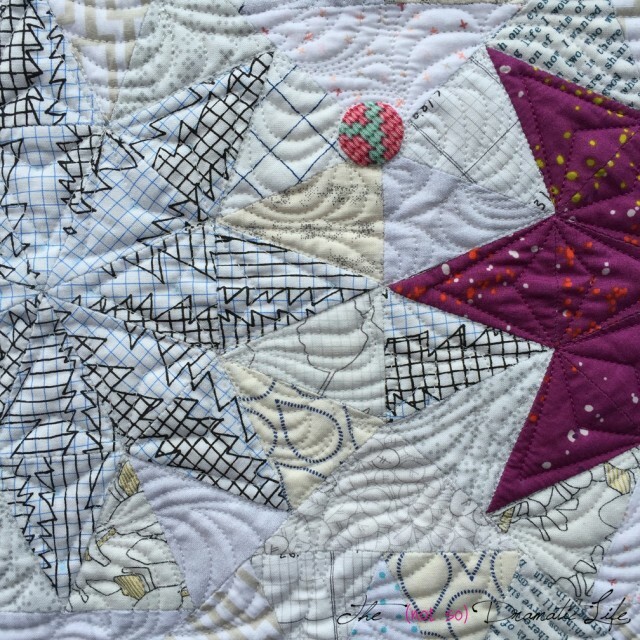 I really love the way the quilting looks, but this technique did result in thousands of thread tails to bury- I’m pretty sure that took longer than the actual quilting! 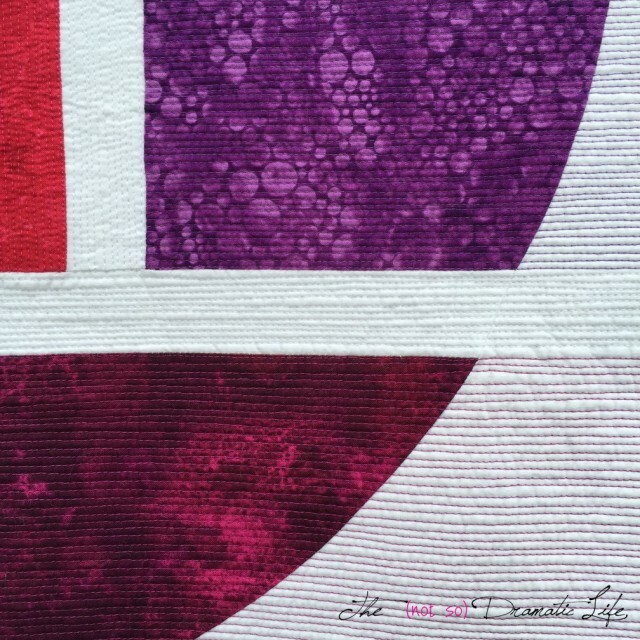 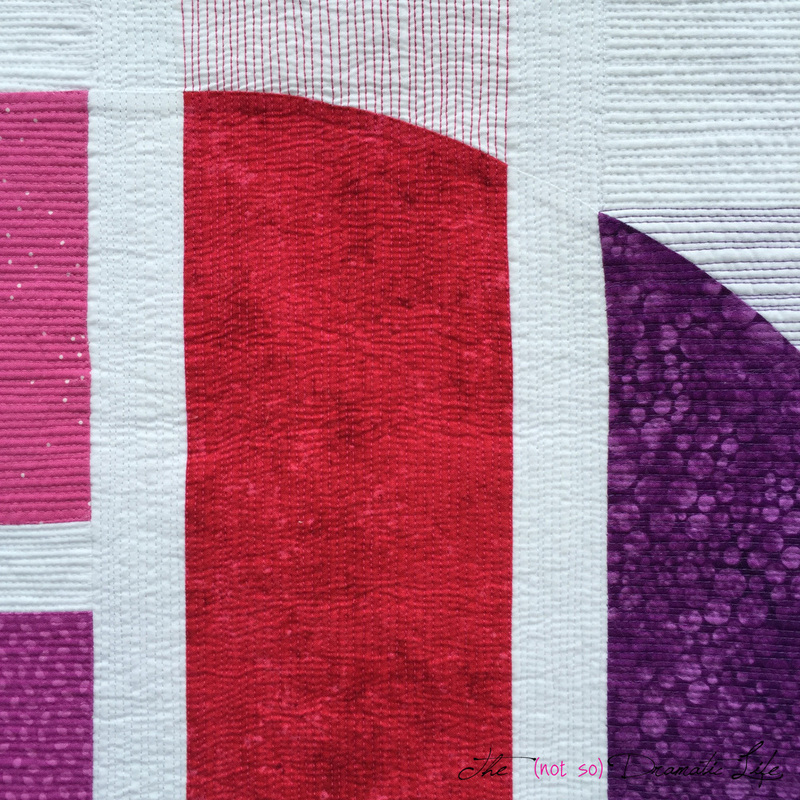 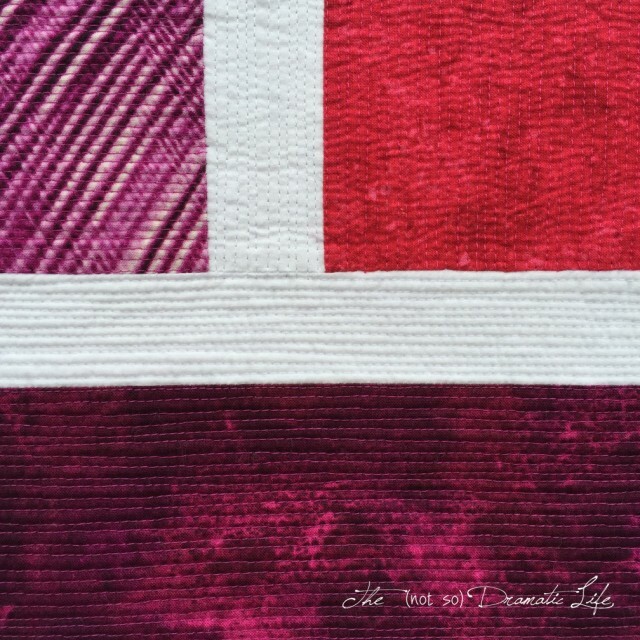 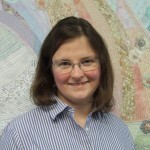 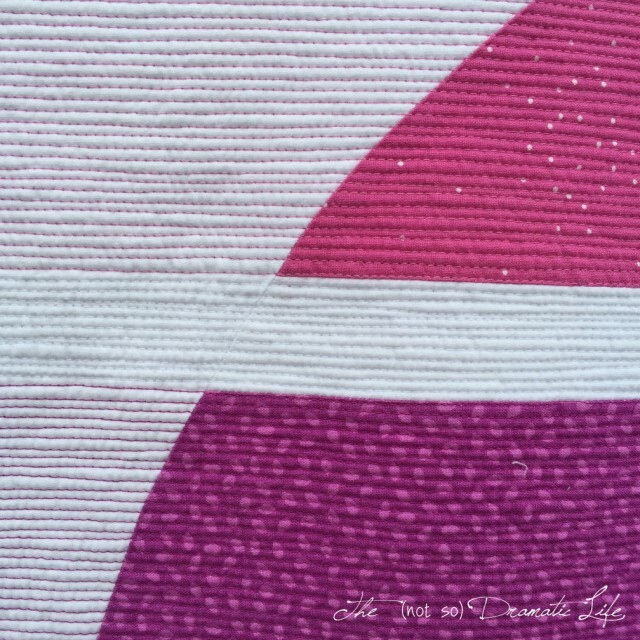 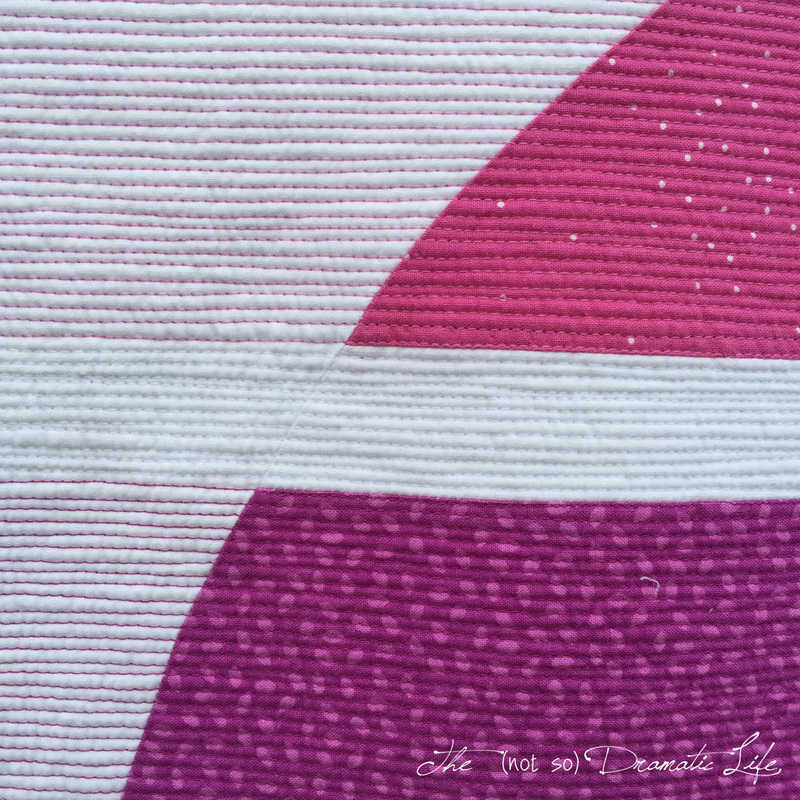 The binding is made of bias strips comprised of violet fabrics that are used in the central circle. 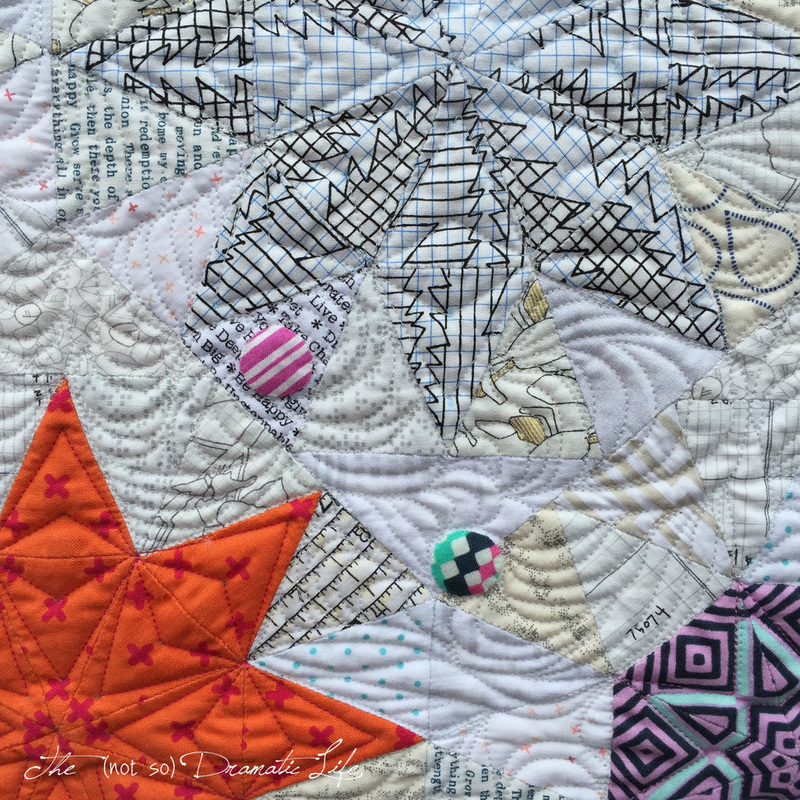 In the next couple of days I will be adding a hanging sleeve and label so it can head off to Pasadena! 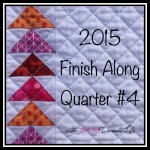 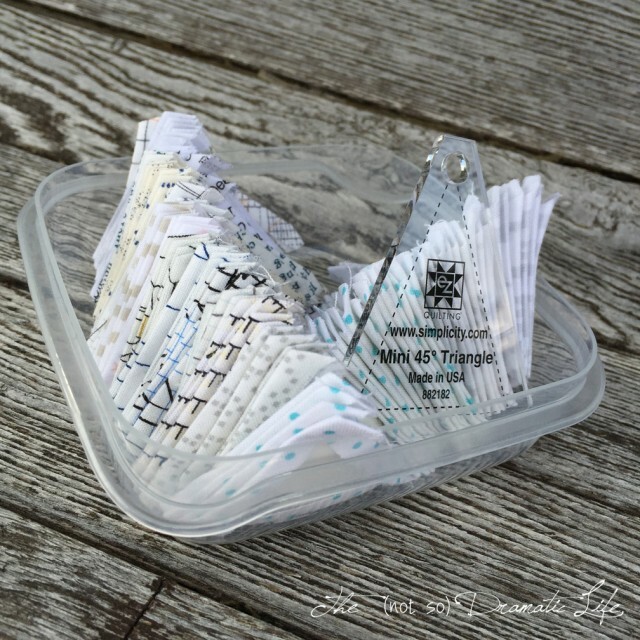 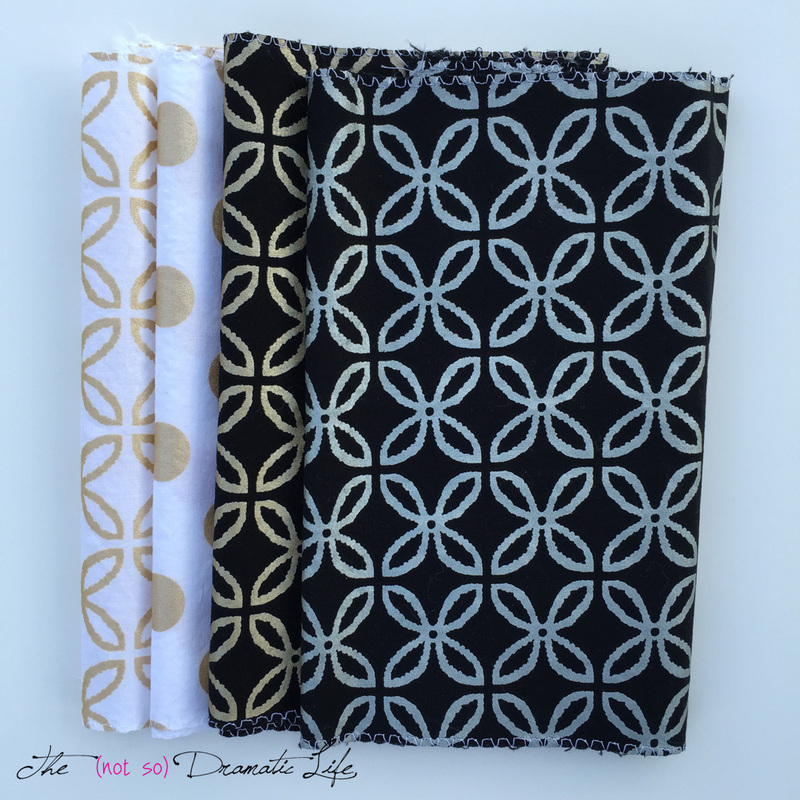 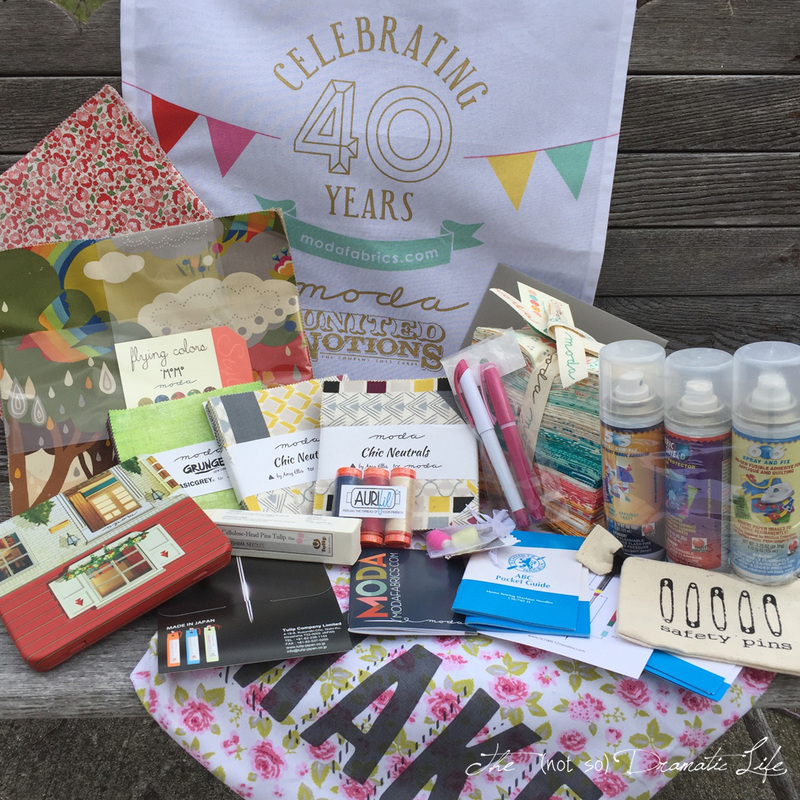 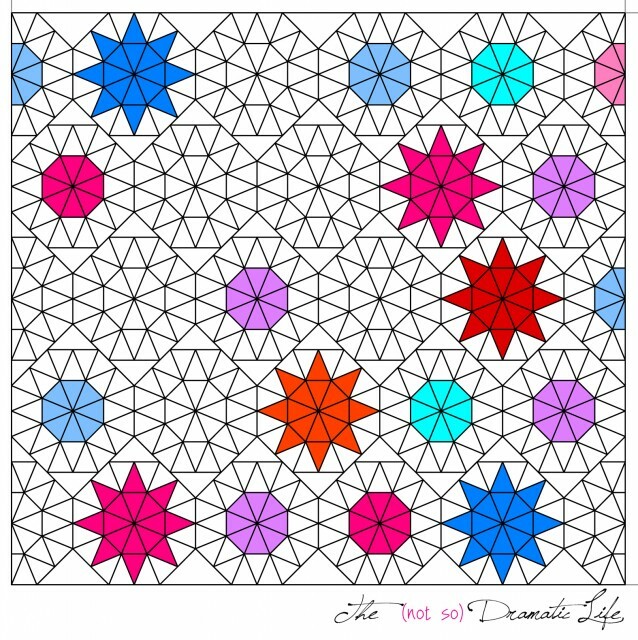 I’m linking up with Sew Cute Tuesday at Blossom Heart Quilts. Please stop by to see all of the lovely work being shared!